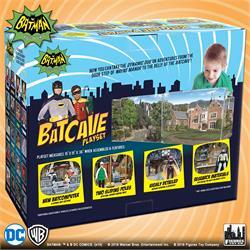 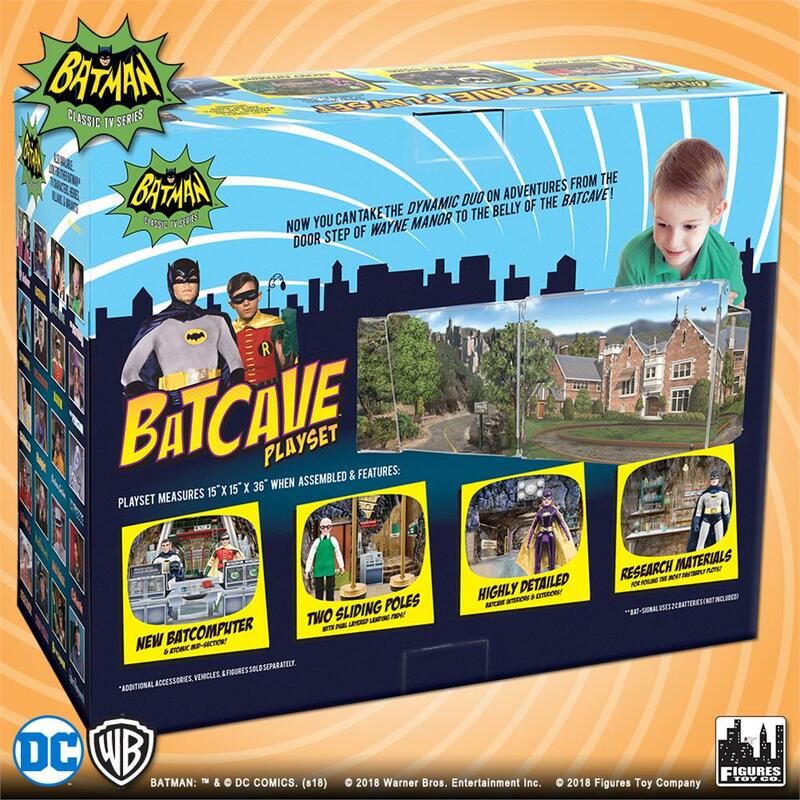 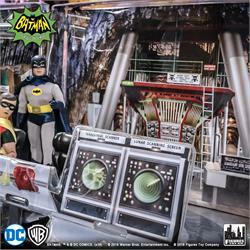 The Batcave is the perfect compliment to the vast array of Batman figures that have been released by Figures Toy Company. 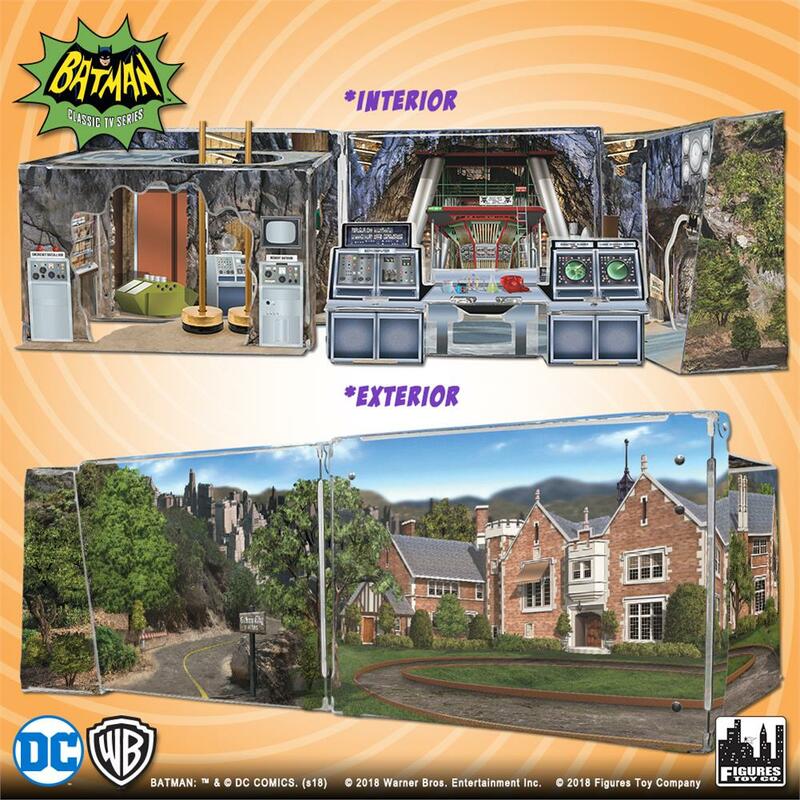 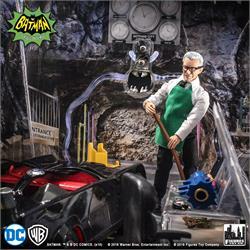 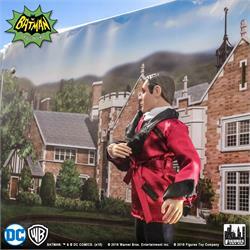 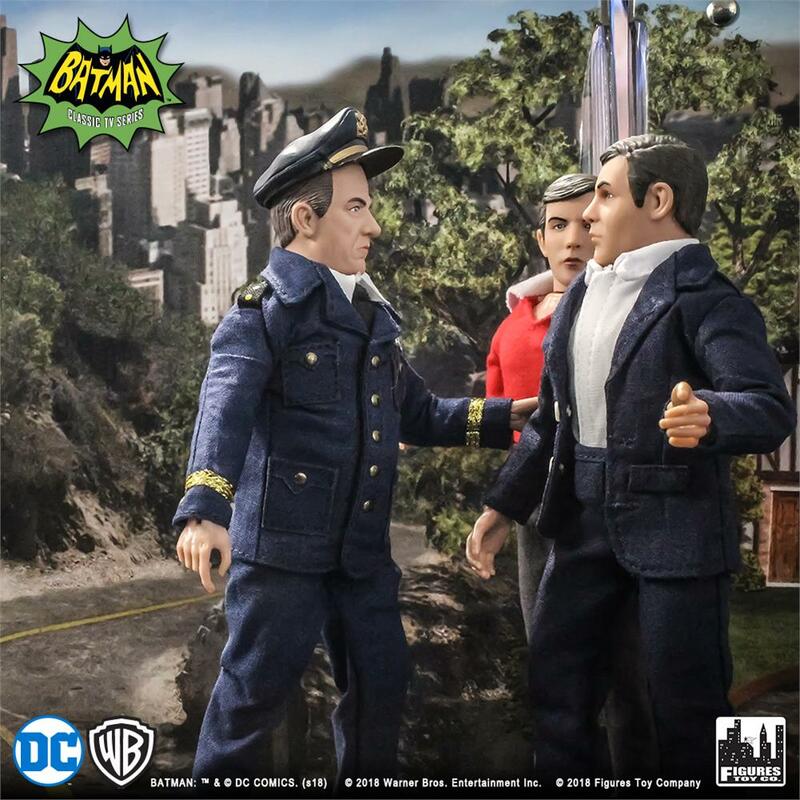 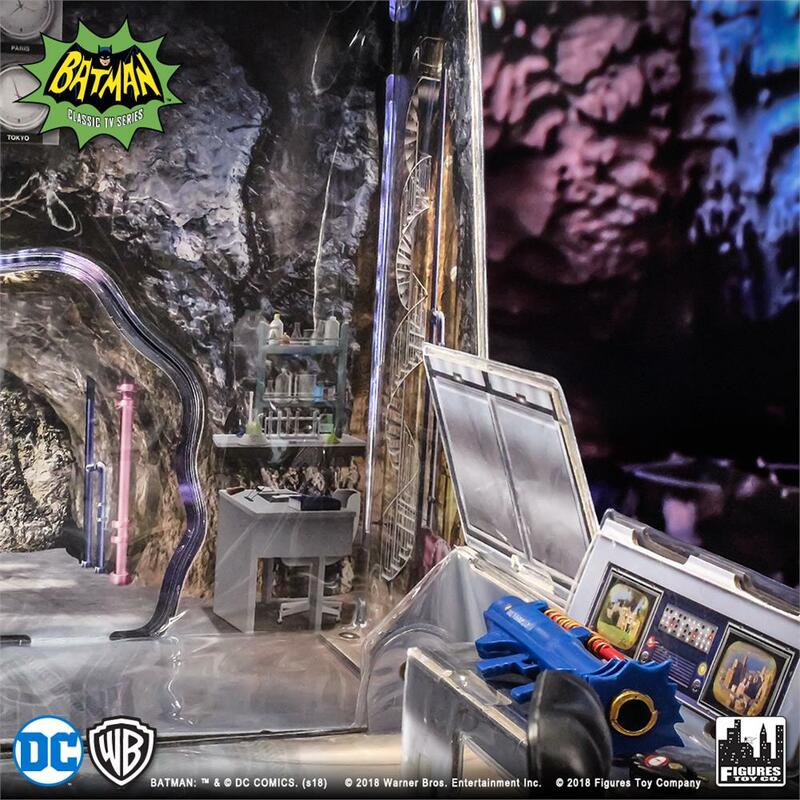 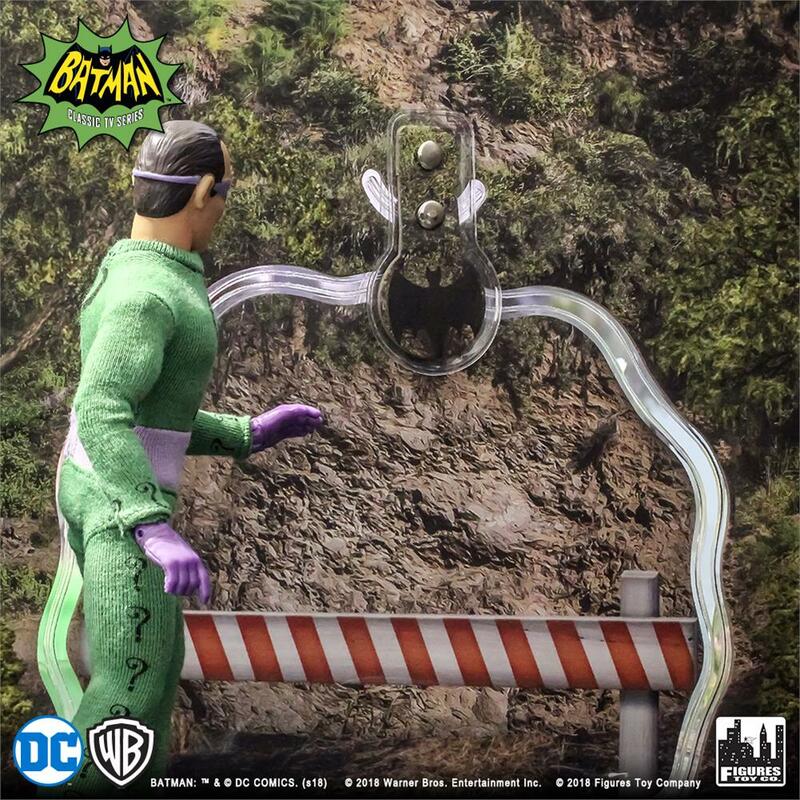 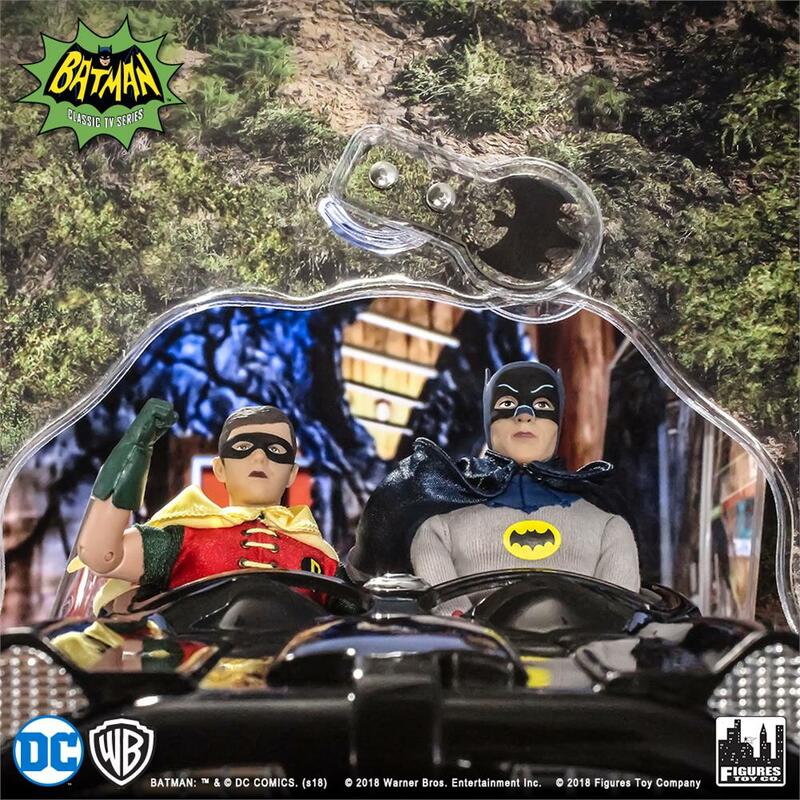 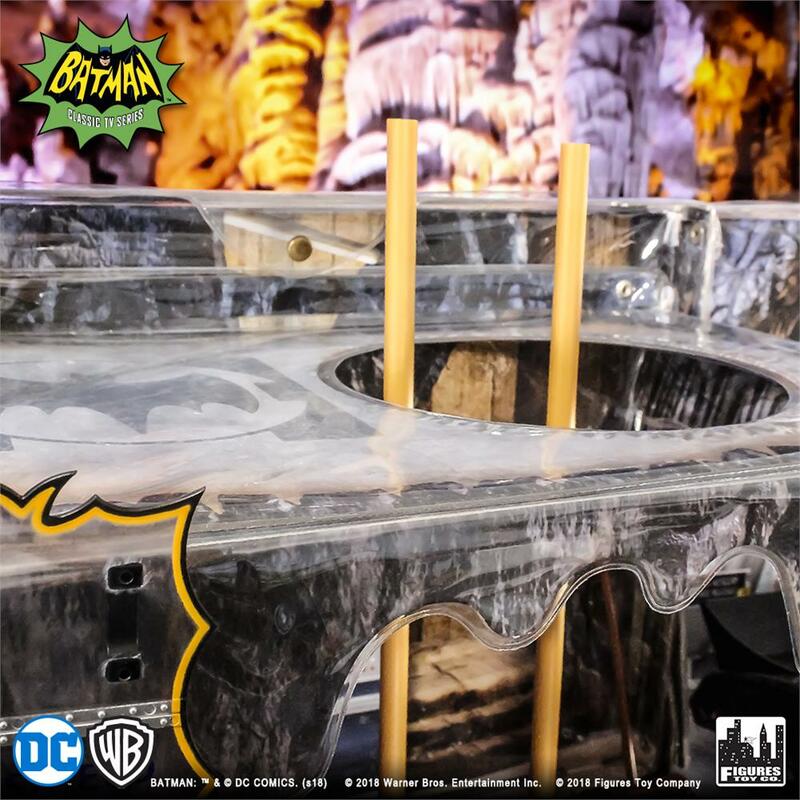 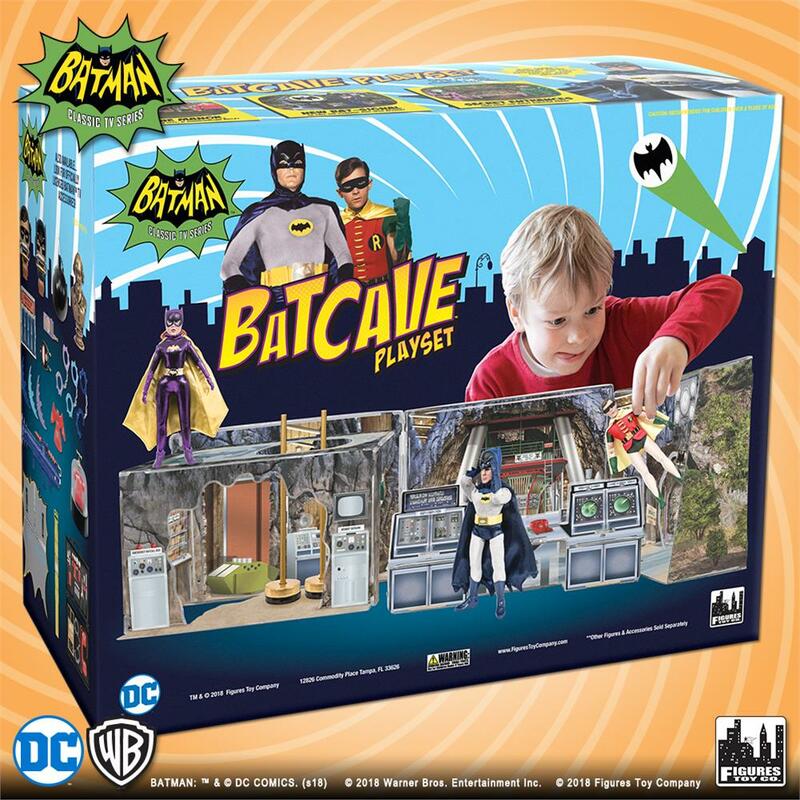 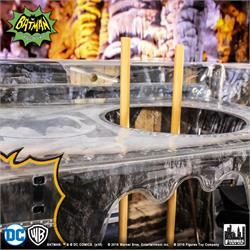 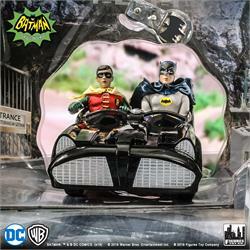 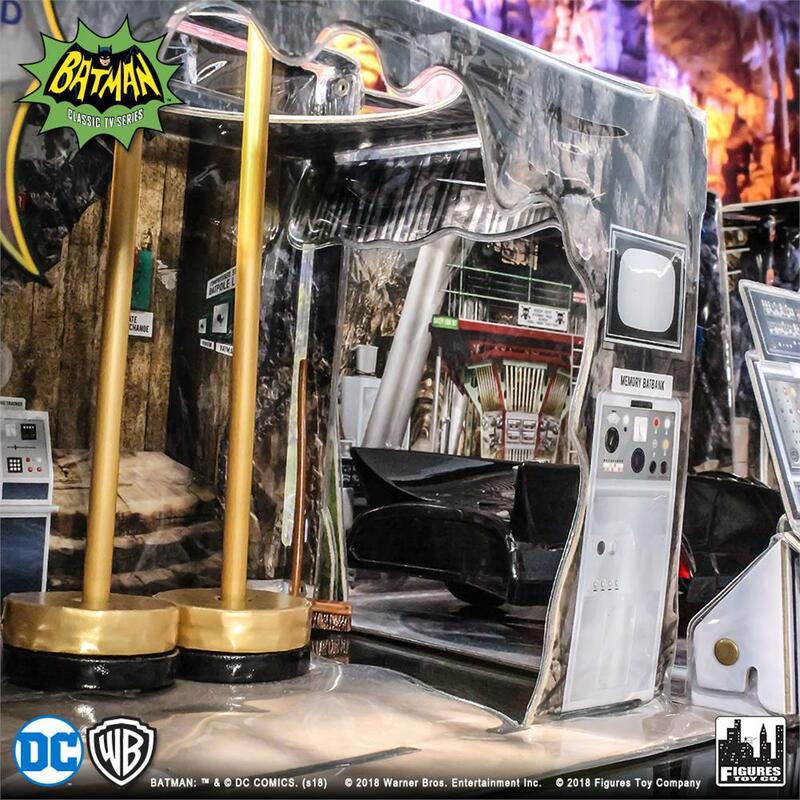 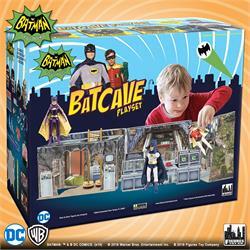 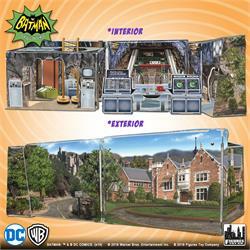 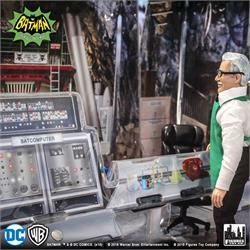 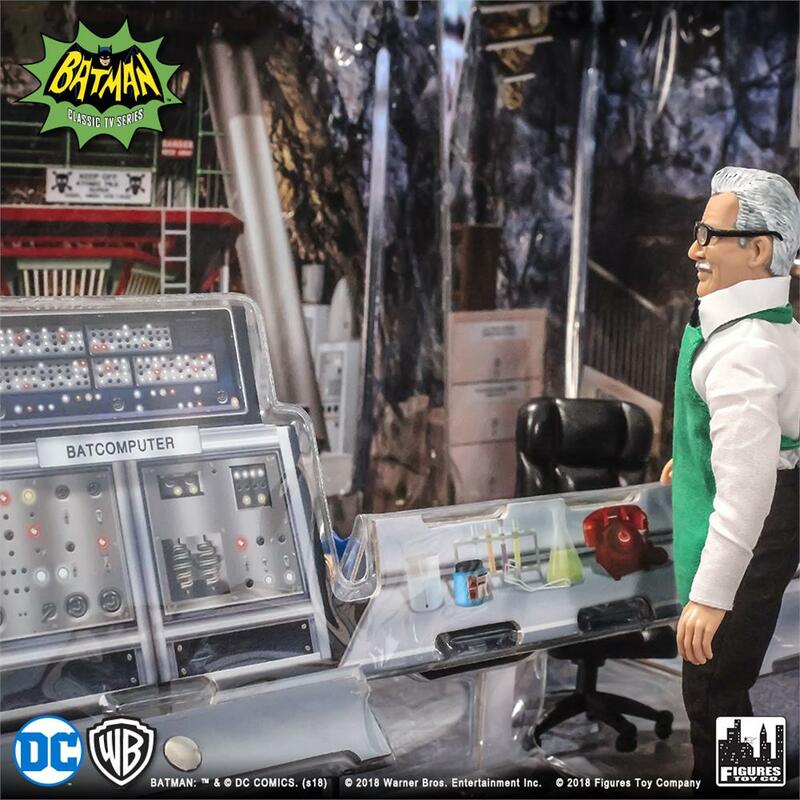 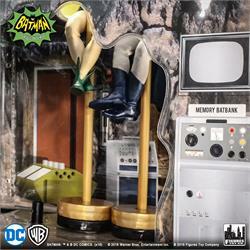 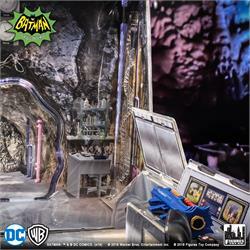 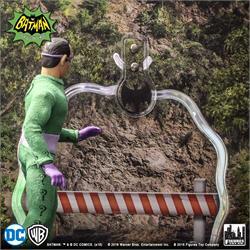 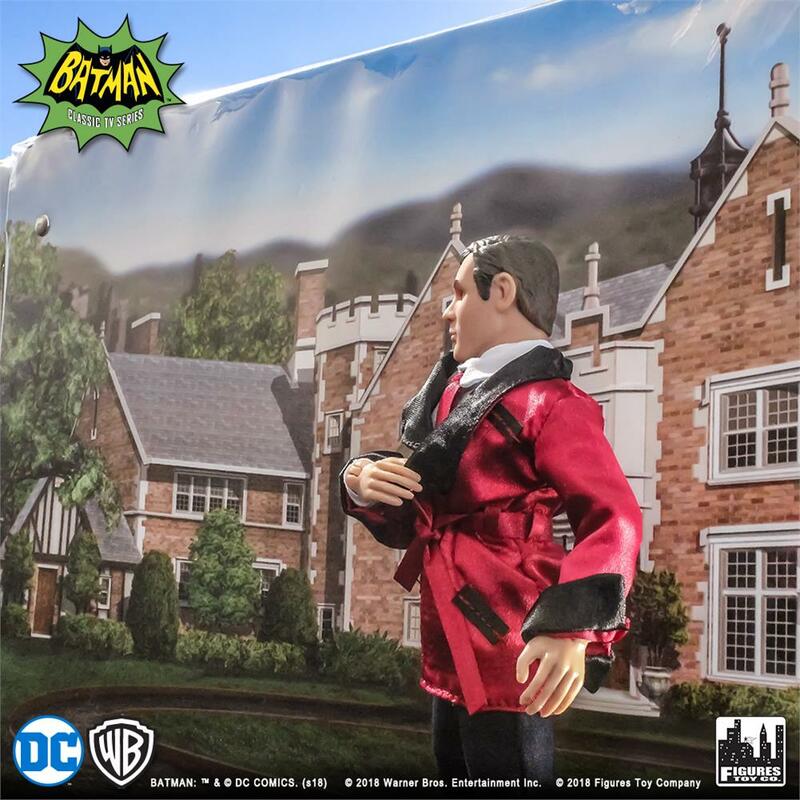 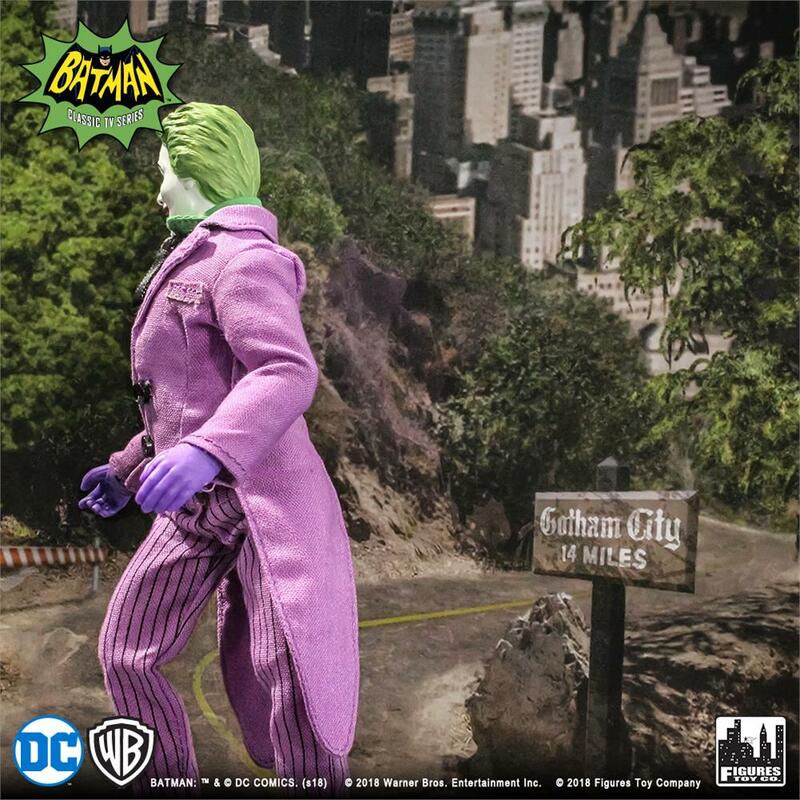 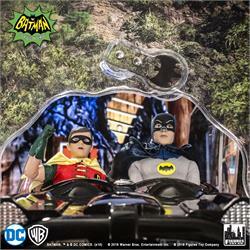 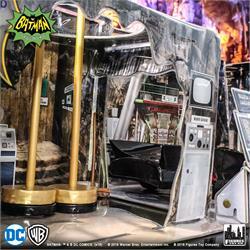 Collectors can get ready to clear some shelf space, as The Batcave is a giant 3 foot playset that can be utilized with any of Figures Toy Company's 8 inch retro action figures! 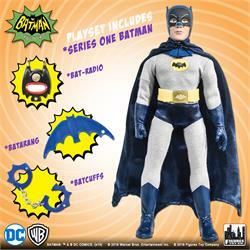 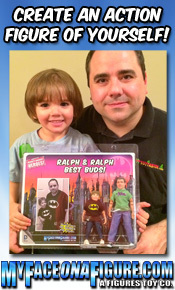 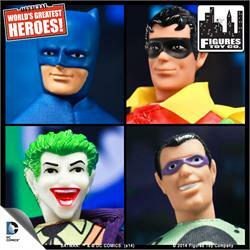 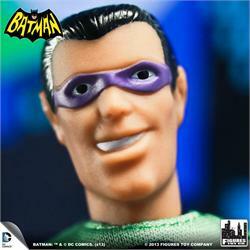 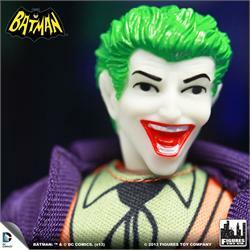 Comes with one Batman Series 1 Action Figure along with 3 accessories!